During Mental Health Month this October, YMCA centres across NSW and the ACT will give $10 from every new member who joins through a special offer to its Brightside program, which supports people with a mental illness to improve their physical and mental wellbeing in a mainstream, community setting. A program to support people experiencing mental health issues run at Lake Haven Recreation Centre has seen a record 53 people from around the Central Coast receive life changing assistance over the past year. While most NSW students will take the opportunity to relax this school holidays, 80 young people from around the State will converge on Sydney to take part in the 2016 YMCA NSW Junior Parliament, where they will work together and debate hot button issues like climate, transport and mental health policy. Every child deserves the opportunity to learn life-saving water safety skills – which is why YMCA NSW swim schools are delighted to offer a free swimming lesson to all children under 5 in September and October. 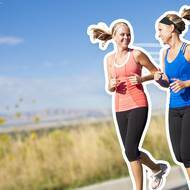 The Y’s Brightside program offers opportunities for people with a mental illness to improve their physical, social and mental health and wellbeing with access to a Y facility, a customised exercise program and one-on-one support. The local YMCA NSW Swim School is providing free swimming lessons for 14 Central Coast children with a disability to help them master new skills and enjoy quality time with their families. 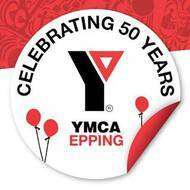 On 19th November 2016 YMCA Epping will be celebrating its 50th anniversary. 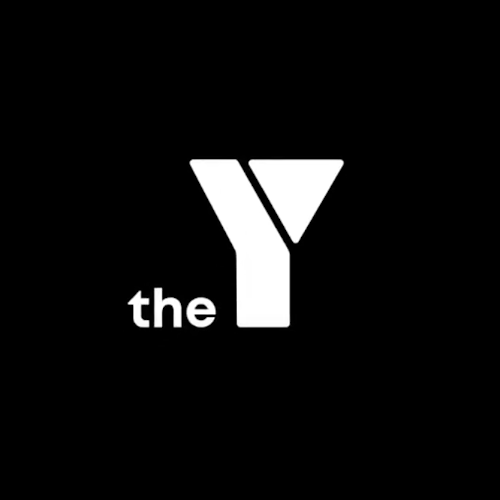 This is not only a significant anniversary for the Epping community but also for YMCA NSW, as the Epping site was the first suburban centre to be opened in NSW. Hey, young people of Taree – tell us what you want! Young people of Taree – the team at the Manning Aquatic Leisure Centre want to hear from you! 2016 YMCA NSW Youth Parliament sitting week begins! 150 young people from across NSW will begin to debate a range of significant and controversial issues as the YMCA NSW Youth Parliament sitting week gets underway today (Monday, July 11) at Parliament House in Macquarie Street. 2016 YMCA NSW Youth Parliament sitting week gets underway! 160 young people from across NSW will begin to debate a range of significant and controversial issues as the YMCA NSW Youth Parliament sitting week gets underway today (Monday, July 11) at Parliament House in Macquarie Street. AUSTSWIM and YMCA NSW join forces on water safety. A new sun safe, waterproof cover installed over Lake Haven Recreation Centre’s outdoor training area now means individuals and groups can enjoy the exercise space no matter the weather. Two NSW gymnasts will be vaulted into the big time when they represent Australia at the World Down Syndrome Trisome Games in Italy next month (July). It’s a sad fact that many working mums currently have little choice but to compromise when they return to work, whether that’s by taking part time to jobs beneath their expertise, pressing pause on their career aspirations or accepting roles that pay pennies. YMCA NSW CEO Leisa Hart will join other senior executives from across the country this month and spend a night on the streets as part of the St Vincent de Paul Society CEO Sleepout. On face value, there’s little Broken Hill and Parramatta have in common; yet at YMCA NSW’s inaugural Business Breakfast, which was hosted at the NSW Business Chamber in Parramatta last week, it was evident that despite some major differences, there’s a lot of shared values.